1. Different origins: PET plastics were patented for PET materials in 1941, while PVC (polyvinyl chloride) was discovered by V. Lenio in 1835. 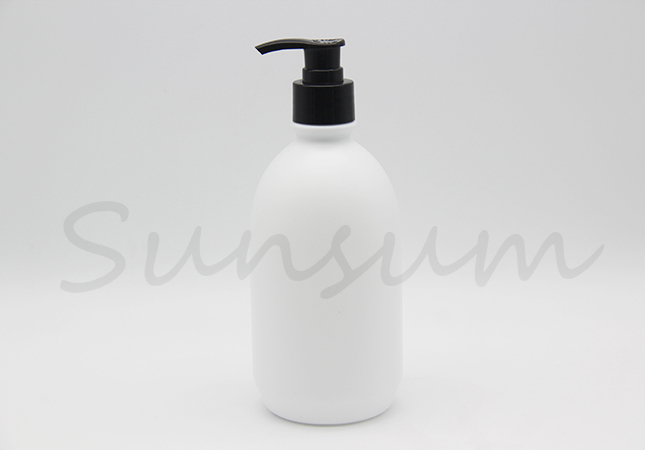 When sunlight irradiated vinyl chloride, a white solid, namely polyvinyl chloride, was formed. 2. 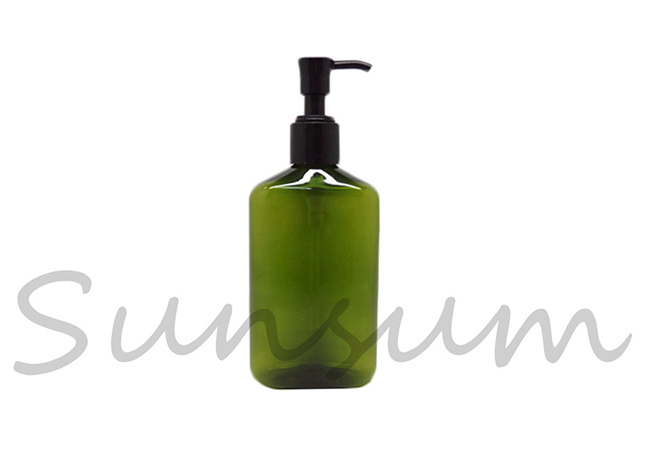 Different uses: PET plastics are suitable for electronic, electrical and automotive industries. They are used for various coil skeletons, transformers, TV sets, tape recorders, parts and shells, automotive lamp holders, lamp shades, incandescent lamp holders, relays, selenium rectifiers, etc. 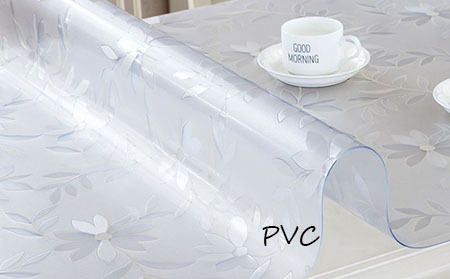 PVC (polyvinyl chloride) is widely used in building materials, industrial products, daily necessities, floor leather, floor tiles, artificial leather, pipes, wires and cables, packaging film, bottles, foaming materials, sealing materials, fibers and so on. 3. 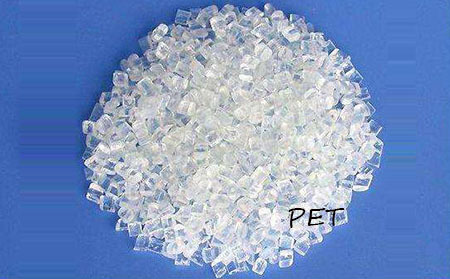 Different properties: general performance PET resin is opalescent translucent or colorless transparent, with relative density of 1.38 and transmittance of 90%. 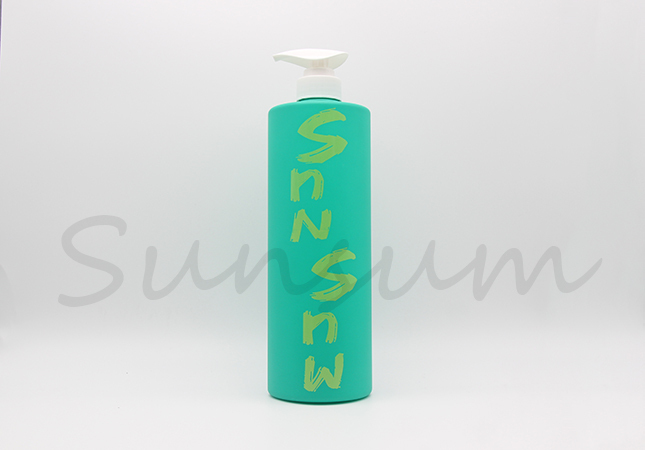 PVC (polyvinyl chloride) amorphous structure of white powder, less branching degree, relative density of about 1.4.